There are many people who have a variety of questions to ask regarding a modern cremation funeral service. Modern cremation funeral services and other funeral services have no set dress code. Don’t forget, it may be wise to consider your funeral service surroundings. If the service is in a Green Burial Park, in the countryside, you may want to wear shoes accordingly, to avoid being uncomfortable. Additionally, outside venues may prove cold so a jacket may be needed. Furthermore, if the service is held in a church, remember that they can get cold as well. 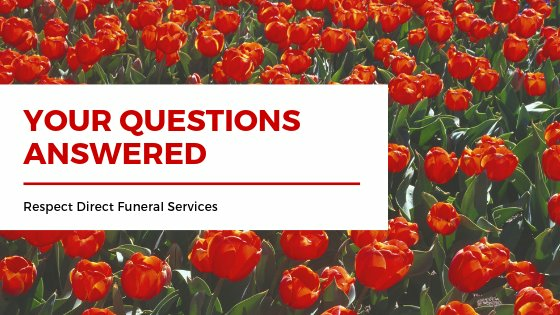 Should I still bring flowers to cremation funeral services? You may bring flowers to any form of funeral. It is always wise to check if the family have requested family flowers only or donations in lieu of flowers. If you and the family decide to have a special place to inter the ashes, such as a Green Burial Park or Memorial Tree, you could leave the flowers there. Alternatively, you could even plant wild flower bulbs or seeds and help the environment and the area surrounding the resting place. Furthermore, you may choose to bring condolence flowers for the immediate family of the loved one. You do not have any pressure to bring flowers to the service if you don’t want to. This is completely up to you. Another suggestion is to ask the family if rather than have flowers; they would like to opt for something else. Some families choose to add donation boxes for charity and invite you to make a donation towards a memorial or a certain charity. This charity is either one chosen by the deceased or one that the family have chosen on their behalf. You may be wondering if you need to bring anything to the service that you are attending. There are certain things that you can bring for yourself to ensure that you are well prepared and comfortable. 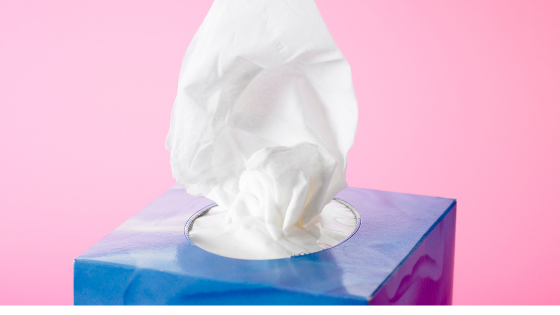 We would first suggest that you have tissues with you for yourself and others around you. Next, ensure that you have some change, as it is custom to have a service donation plate or box. Other additional things to bring may be a sympathy card, a story or memory of the deceased to share and sunglasses or an umbrella, depending on the weather. The best suggestion that we can give is to double check with the organiser. Some wakes have catering available already, however to save some expenses, it has become custom for everyone to bring a dish of their choice. This is particularly the case when the wake is at home. You will find that it is dependent on the wake type as to whether you’ll need to bring a dish. Where do I sit during the service? During the service, whether it is a Church service or Crematorium service, you may find that you’re not sure where to sit. It is custom for the immediate family and friends of the deceased to sit on the first 3 rows. If you aren’t immediate family or friends, we would suggest sitting a few rows from the front. However, don’t feel that you need to sit right at the back. Ensure that the closer seats are taken up. This will help the family feel comforted and, when stood at the front speaking, they will feel less isolated. 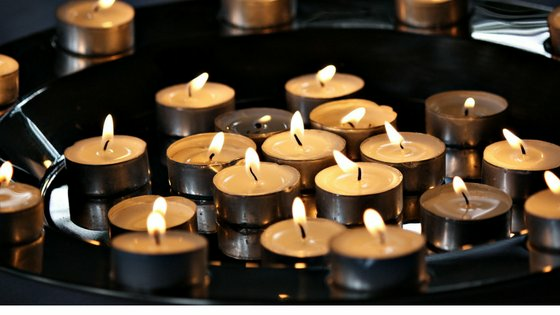 Should I bring my child to the funeral service? Whether your children come to the funeral service or not is completely up to you as a parent. What we would suggest is considering how it will affect the child and whether it is someone they were close to. It is a traumatic time for all involved however giving them the opportunity to pay their respects allows for closure. In addition, it allows for them to say goodbye to their loved one too. Some people choose to leave younger children at home rather than bring them to the funeral as they may struggle to stay still and also could cause disruption to the service. This is again up to you and your decision to make as a family. You may opt to have everyone there, which is more than ok too. The format of funerals remains basically the same. In simple terms, you have music to enter into the chapel or setting, followed by an introduction. During a religious, secular or non-religious funeral service (most commonly referred to as a Celebration Of Life Service) often have a family member speaking, reading poems or texts that had special meaning to the deceased. Some families even choose to create and even read the eulogy, which is centred on the positive aspects of the deceased life and touched and intertwined with those present. The eulogy is basically the story of the deceased explained from the womb to their final days. Following the eulogy is often a committal. Not everyone opts to close the curtains in a crematorium, leaving them options to walk up and touch the coffin, before they leave to the final piece of music. No one is duty bound to join in and it’s never frowned upon not to do so. At some more progressive funerals it is not uncommon to be invited to even write farewell messages on the coffin at some point or indeed place a flower on the coffin as you leave. Once a funeral service has ended, the celebrant, minister or main speaker will bring the service to a close. They will wait by the exit to thank everyone as they leave. This will give you and everyone around you time to pay your respects as you move towards the exit. Remember that at crematoriums, you are limited to a certain time so that you don’t add stress to the following funeral and potentially delay and keep the mourners waiting. During modern crematorium services, it is more common to leave the curtains open. However, some may stay with tradition and close the curtains at the point of service. This is called the committal, after which time the deceased stays behind the curtain. This is an emotional time for all and this is why more people choose to keep the curtains open or just close the foil net. 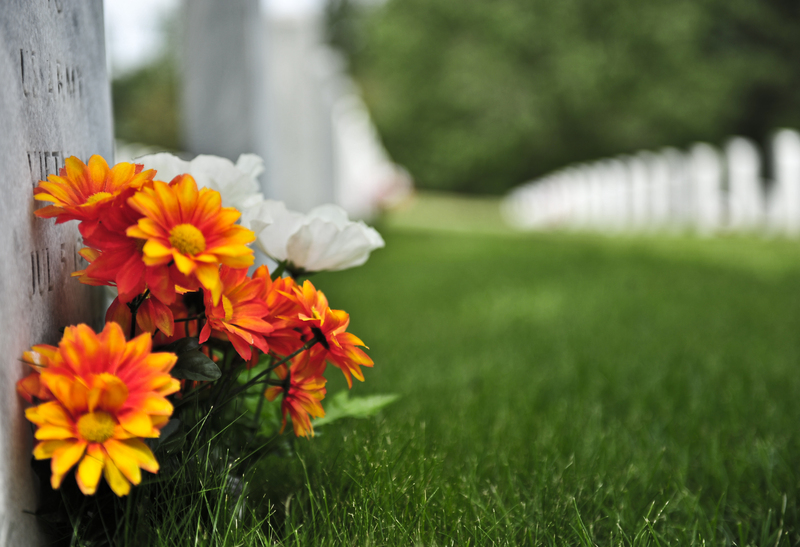 Following a service, whether it is cremation services, green burials, or any other service, there is usually a wake. You will be invited to meet the guests at the wake for food and refreshments. This is where you can all celebrate the life of your loved one and share the stories and memories. If you are interested in finding out about the services that we have to offer, take a look at our website here.